Love isn’t always a fairy tale…and Charlotte Ross has kissed her share of frogs, but that’s all behind her. Fleeing her life for a short break, Charlotte, along with her best friend Jane Marshall, find themselves at her aunt’s home in the sleepy town of Raven’s Caw, Michigan. Charlotte hopes to recover from a breakup with her fiancé, and her friend Jane, a new mystery writer, is looking forward to somewhere relaxing. But life has different plans for the two friends and they find themselves swept up in a whirlwind of romance, mystery and murder. Sparks fly between Jane and Charlotte’s attractive, Machiavellian cousin, Kenny. But is the attraction too good to be true or a diversion from a mystery that has piqued her interest? Charlotte is pulled along on this roller-coaster of emotion when she meets up her first love, as she and Jane discover links between a murder that happened twelve years earlier and a recent crime. Risking their own lives and hearts, the friends race against the past in an effort to solve the crimes before one of them becomes the next victim. Charlotte Ross is still reeling over the breakup with her fiancé. She decides to pay a visit to her aunt in her hometown of Raven’s Caw, Michigan. Her good friend, Jane Marshall - a mystery writer - agrees to go along for some rest and relaxation. However, things don’t go as smoothly as they would have liked. Jane falls for Charlotte’s cousin Kenny, against Charlotte's advice. While Charlotte’s high school love, Rex, comes back into her life. Then they are dragged into an old murder case that occurred twelve years ago. When a recent murder happens after they arrive in town, things really get complicated as family and friends become suspects. Charlotte and Jane do some investigation on their own, but things take a dangerous turn and they find their own lives in jeopardy. This is a sequel to the author’s previous book, Masterpiece of Murder. I didn’t read the first one but I don’t think this story suffered because of that. 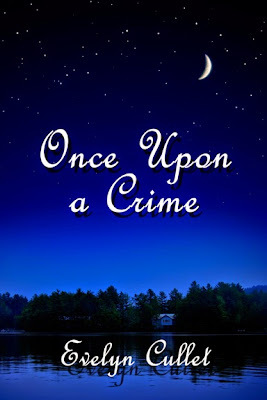 I still want to read the first book as I always enjoy reading more about the characters and how they grow from book to book, but I thought Once Upon a Crime stood on its own merit. There is a nice mix of romance and mystery, although I think the murder mystery is the stronger part and grabbed my interest. The romance is nice, but I didn’t find myself too wrapped up with that aspect of the story. I found that Jane became too easily involved with Kenny. From the day they met, he seemed like more trouble than he was worth. Charlotte is still hung up on her fiance, but Rex is a nice diversion for her. 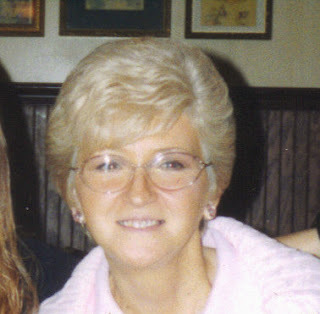 The secondary characters such as Charlotte’s aunt Nettie and an old acquaintance Ari literally came to life on each page. I had a vivid image of them in my head as I read this. They added both humor and drama to this book. The mystery kept me guessing right along with the characters. A twelve year old murder mixed in with a present day crime? What could be more fascinating for a lover of mysteries? There are so many possibilities and this book did not disappoint. It is filled with intrigue, excitement, and humor. This story took several twists and turns. The author did a great job at keeping the reader on their toes. I was totally captivated by this story. I definitely plan to go back and see what other trouble Charlotte and Jane get themselves into. 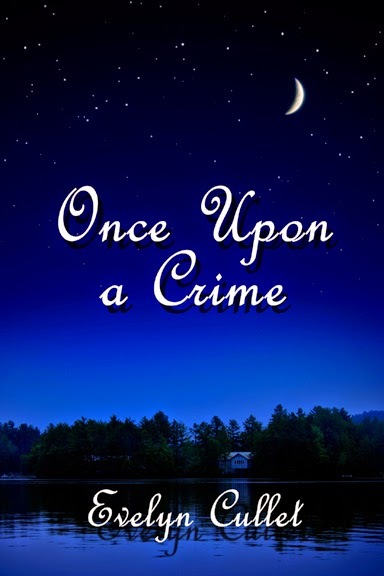 Thanks for stopping by to read the review of Once Upon a Crime. I appreciate your interest. Thanks, I hope you enjoy reading it. It was nice of you to stop by and leave a comment, Rebecca. Old boyfriends and old murders should add a few twists to this mystery. So happy you stopped by, Sue. Thanks for the great comment. I agree, this does sound fantastic. There were definitely lots of twists and turns. I also felt that Jane was too quick to fall for Kenny. I just didn't see his appeal. Good review.